Maseno Boys lifted the 2019 Maseno Open Boys’ basketball trophy after overcoming fierce opposition from Siaya’s Ambira boys. 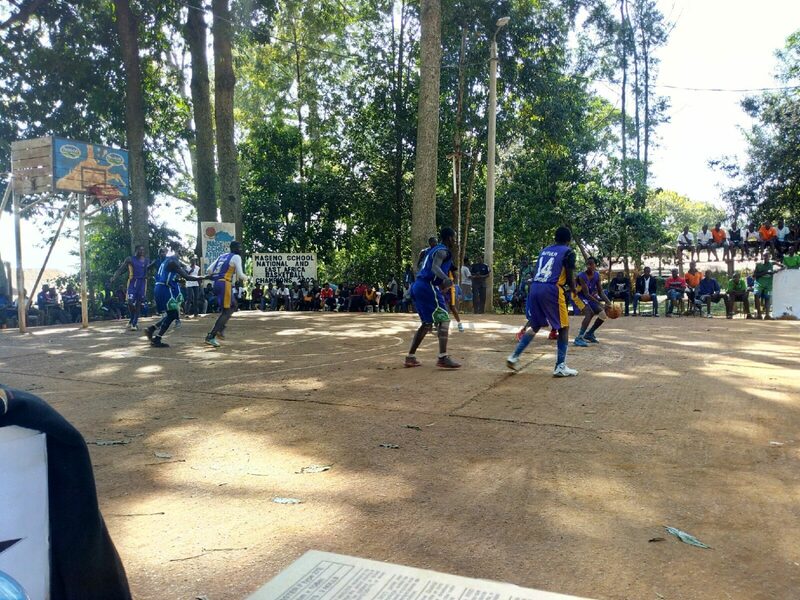 Playing at their own backyard and buoyed by a large fan base, the home side ( Maseno Boys) lived up to expectations; thumping Ambira 36 points to 25, in a pulsating final played on Sunday evening. Maseno’s Joseph Murage was the star of the match after scoring 20 points for the home side. The 2018 Nyanza Region Secondary Schools’ basketball boys’ winners, Ambira, led in the first quarter but got the going tough in the second, third and fourth quarters; as Maseno recovered to clinch victory. 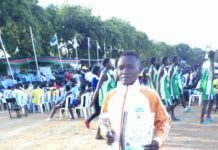 The two day event that was staged at Maseno Boys saw various teams compete in such disciplines as: Basketball, Soccer, Rugby, Volleyball and Racquet games. 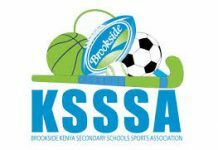 Teams will now focus on the Kenya Secondary Schools Sports Association, KSSSA, games with grassroots slated for this coming week. 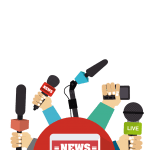 The Nyanza Regional championship in basketball is expected to be explosive with holders, Ambira, Maseno school, Agoro Sare, Kisii School and Cardinal on most fans’ lips as being the top contenders. But, these teams have to win their respective Counties’ championships first before competing at the Regionals. 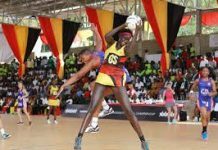 Nyanza shall have its regional term one games at Homa Bay School, in Homa Bay County, with winners booking tickets to the National games; at Shimo La Tewa High school in Mombasa. Apart from basketball, term one games shall also feature: Hockey, Rugby 7’s & 15’s, Handball, Athletics and Cross Country. 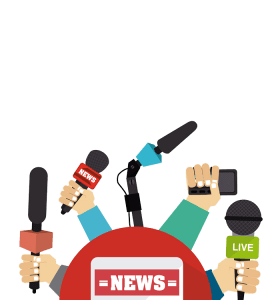 It has been an action packed weekend; in matters sports, as teams took to the fields to compete at various tournaments across the country. 🏀 Maseno University 40 vs 03 Koru. Ambira 21 vs 17 Cardinal. 🏀 Ngere 07 vs 29 Maseno.